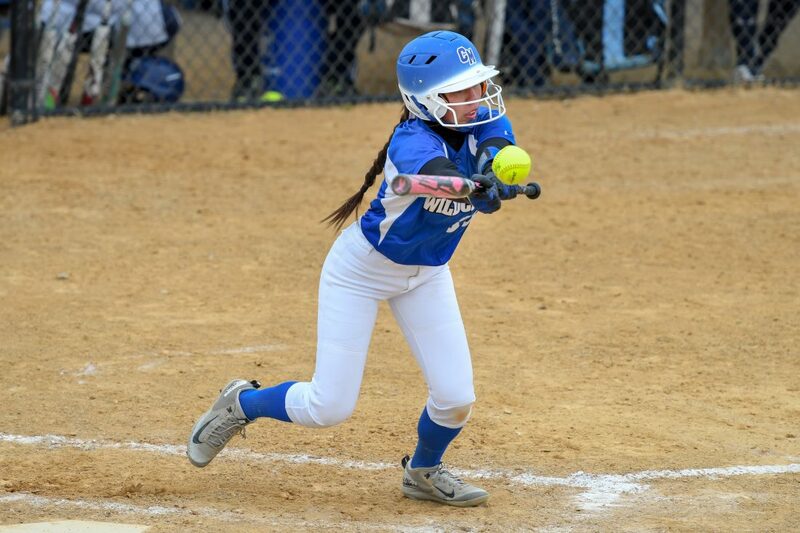 (TIM WEIGHT/FOR THE EXPRESS) Central Mountain’s Caitlyn Watson (17) lays down a bunt in a high school softball game. 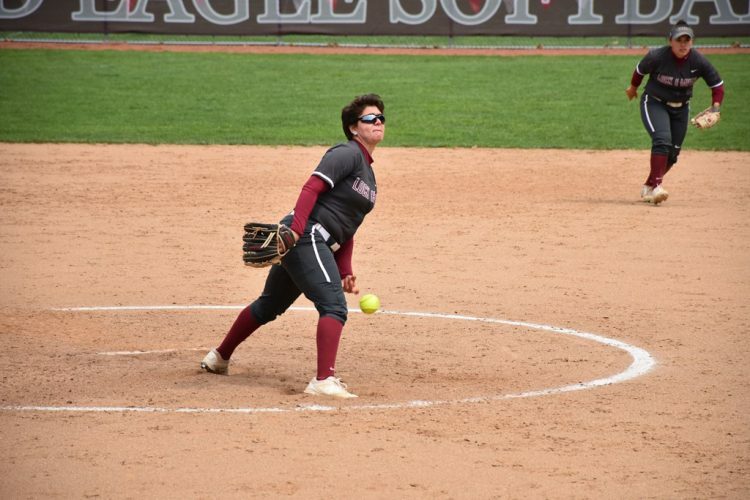 CM spring sports weekly recap: Marshall has solid week on the track Marshall Has Solid Week on the Track TIM WEIGHT/FOR THE EXPRESS Central Mountain’s Caitlyn Watson (17) down a bunt in a high school softball game. There were some wins, some losses and some solid-individual performances. Another week of Central Mountain spring sports is in the books. The boy’s tennis team picked up two wins and one loss last week. After dropping a match to perennial power Williamsport on Monday by a 5-0 score, they rebounded nicely to pick up wins against Danville on Wednesday and Jersey Shore on Thursday. Both victories came by identical 3-2 scores. Ujjval Adroja and Gavyn Walker picked up individual wins in those matches as the Wildcats used their wins, as well as victories in the doubles matches, to earn the team victories. The Baseball team split two games last week. 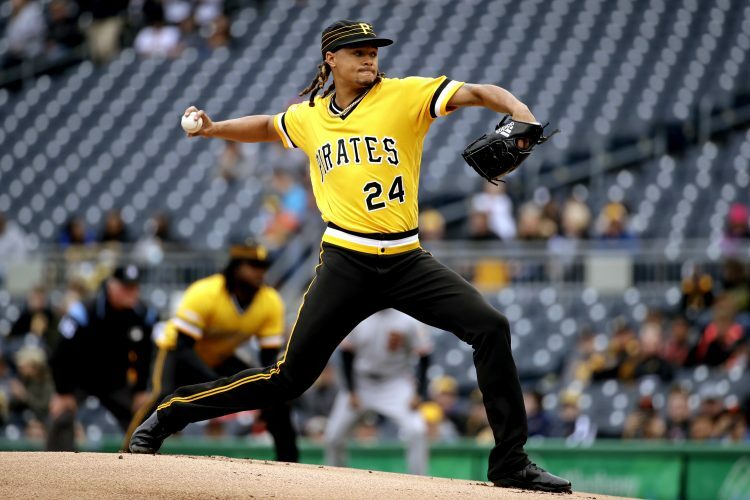 On Monday at Williamsport they were beaten 7-5 by a solid Millionaire squad. Senior Tanner Lavelle had a nice day at the dish for the Wildcats as he slapped three singles. 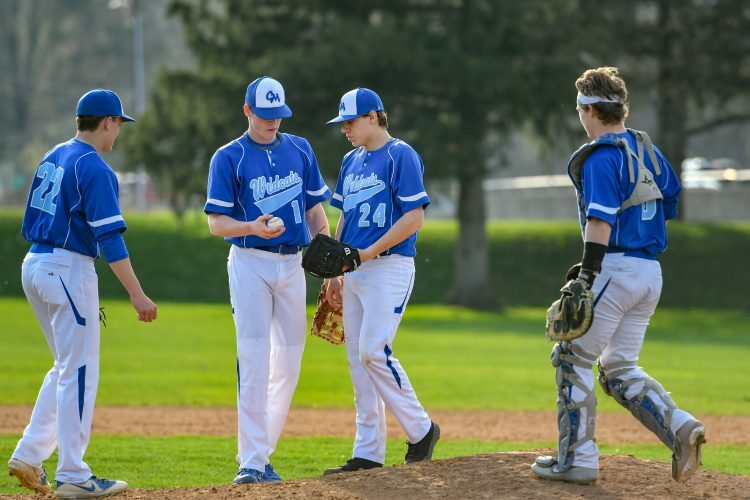 On Wednesday the Wildcats made the short trip to Jersey Shore and downed their rival Bulldogs 8 -1 behind three homeruns, two from senior Donovan Burnell and another from classmate Aaron Swartz. Junior hurler Zane Probst was dominant in two innings of relief, striking out six Bulldog hitters. On the track, the Wildcat athletes competed at Altoona on Tuesday and at home against Selinsgrove on Thursday. Top finishers for CM on Tuesday were Ellie Nesbitt and Corbin Green with first place finishes in the 1600 meter run, Amelia McCloy first in the high jump and Kenny Marshall placed first in the Long Jump. Second-place finishes came from Marshall in the 100-meter dash, Maddie Bashore in the 800-meter run and Brett Gerlach in the triple jump. Several third-place finishes were recorded as well. On Thursday as the ‘Cats hosted Selinsgrove they picked up individual wins by Marshall in both the 100 and 200 meter runs as well as long jump, Ashley Rich in the 100 meter hurdles, Corbin Green in the 800 meters and Carter Simcox in the Javelin. Second-place finishes were recorded by Dalton Bechdel, Bryce Gray, Gianna Dressler, Morgan Zimmerman and Brett Gerlach. Numerous third-place finishes were recorded by the Wildcat athletes as well. Athlete of the Week: Kenny Marshall was a big-time standout on the track last week. For his efforts, he’s my “run away” selection as top athlete this week. Also considered was Donovan Burnell. After all he did hit two big-flies in a rivalry game. Team of the Week: The softball team showed their capabilities in their lone game last week when they exploded for 15 runs. Hopefully that is a sign of things to come on the diamond for the CM ladies. Looking Ahead: Baseball travels to DuBois today to take on the Beavers before returning home for back-to-back games on Wednesday and Thursday against Danville and Altoona, respectively. This week should be a real test for the boys on the diamond. 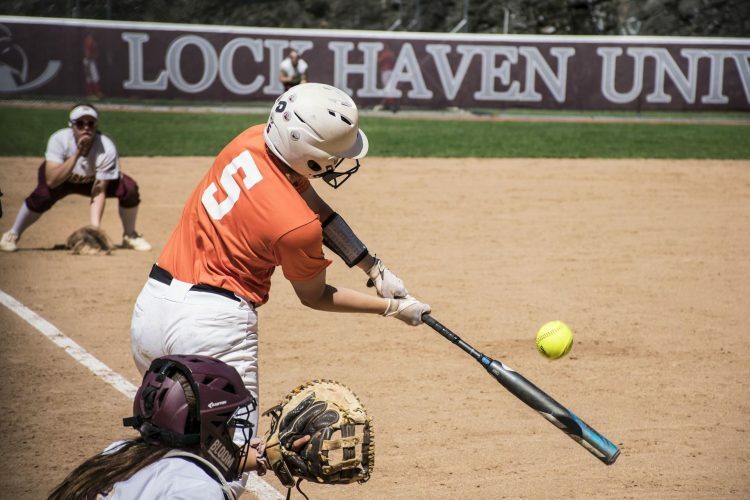 Softball is also in action three times this week as they host Altoona today before road games on Tuesday at Selinsgrove and Thursday at Mifflinburg. 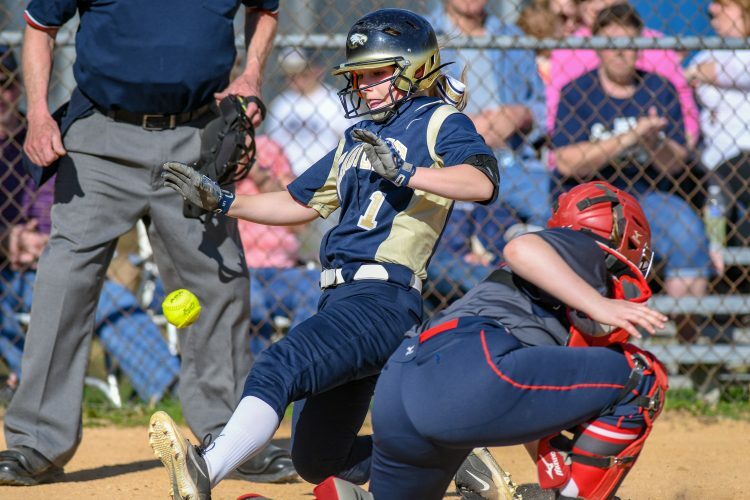 The Mifflinburg game will be one to especially keep an eye on as the ladies from Mifflinburg defeated the CM, 10-0, less than two weeks ago in Mill Hall. CM failed to collect a hit in that game. The track teams will host State College and Philipsburg today and then travel to Jersey Shore for a meet tomorrow. Finally, the Wildcat netters will see action just once this week when they host league opponent Shikellamy today at the Gibson Courts. This is the point of the season that teams begin to define themselves. How will the CM teams shape up? Get out to the contests and see for yourself. Show your support for the athletes in their pursuit of success. There’s nothing better than high school athletics.